As we wave goodbye to 2015, attention is already turning to the New Year and how the power of content marketing can continue to be harnessed. Here are the four key trends that we believe will define content marketing in 2016 and shape strategy creation and delivery over the next 12 months and beyond. Knowing who to target can be the difference between success and failure in any business, but in content marketing your entire strategy hinges on it. While many businesses are simply satisfied to target the same demographics over and over, there comes a point of ever-diminishing returns, when the product or service simply fails to resonate with the audience anymore. Only by targeting new audiences and evolving your product offering is it possible to continue pushing forward and breaking new ground, as we explained in our blog about why audience must come first in content marketing. Only by measuring the performance and reach of your content can you truly learn how to adapt and augment it as part of an ongoing strategy. Evaluation encompasses a host of criteria, and only by analysing the full breadth is it possible to determine how and why certain pieces of content are successful, and where improvements can be made. Our blog on content intelligence and its importance to strategy and business in general looks at what you need to be doing to ensure your evaluation model is effective. Social media has evolved to become a staple of society, with almost every individual and business having a presence on one or more platforms. As with any mainstream tool, there are plenty of opportunities to take advantage of it, but the most successful approaches are those that incorporate careful planning and a targeted approach in the strategy. While a successful campaign can make it tempting to rest on your laurels, the key to sustaining success is to constantly improve and adapt. Positive results should be dissected to see what could have been done even better, and then influence the generation of new ideas. As we have previously explained, no idea is a bad one if it helps to feed into new approaches, and the same goes for results, providing you learn from it, adapt, and use it to drive your future campaigns. 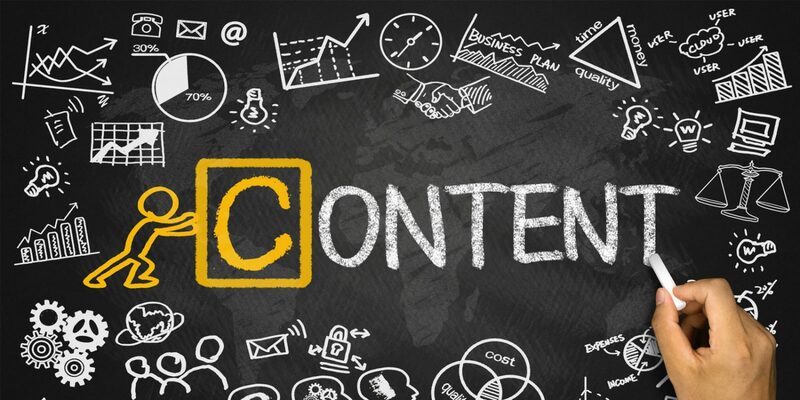 While it is impossible to predict exactly what the major content marketing trends will be in 2016, having a firm strategic foundation can place you in the best possible position to succeed and ensure that the year begins and ends on a high note.